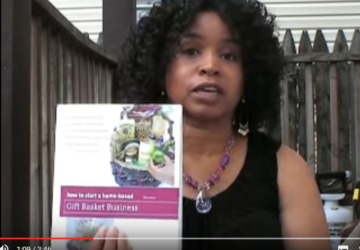 Do you know why it's time to shake up your design style? 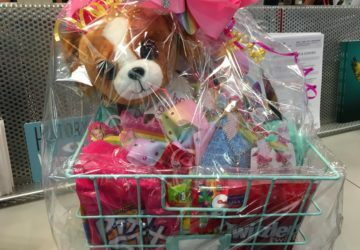 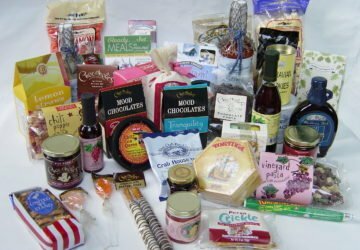 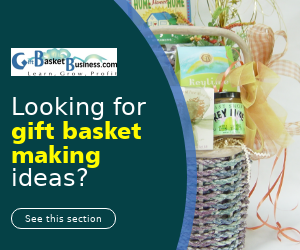 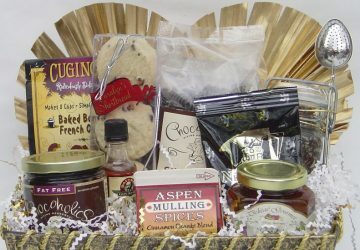 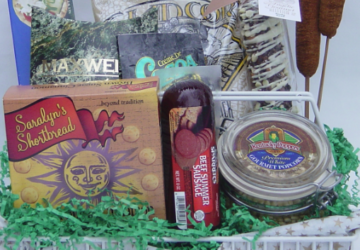 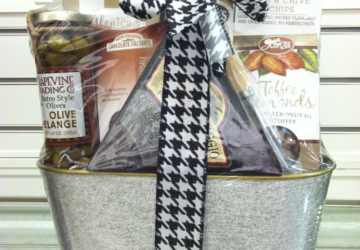 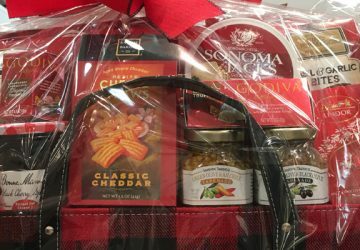 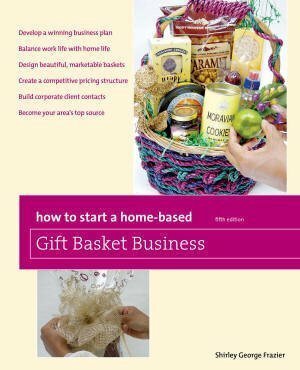 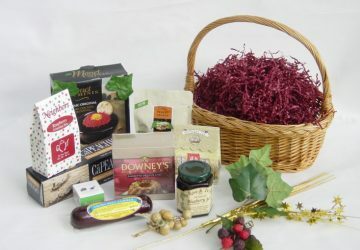 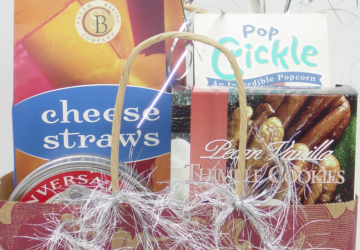 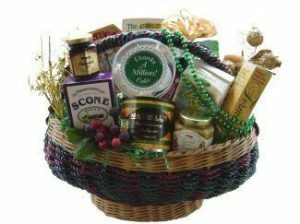 This informative article uncovers 9 reasons why you can't make the same gift baskets. 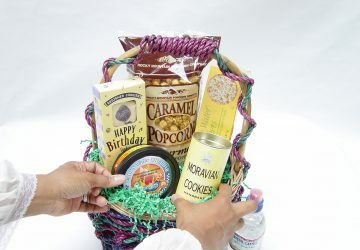 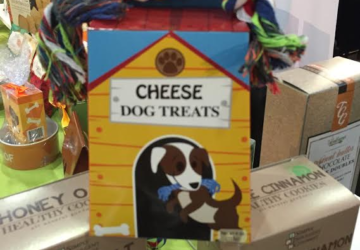 Many designers create other types of gifts to sell along with gift baskets, which makes them more money. 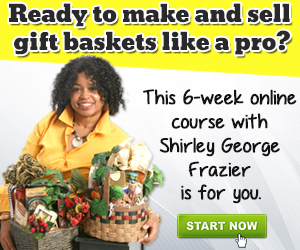 What else do you offer?